BERLIN (AP) — The world's thirst for fresh water is causing a salty problem. 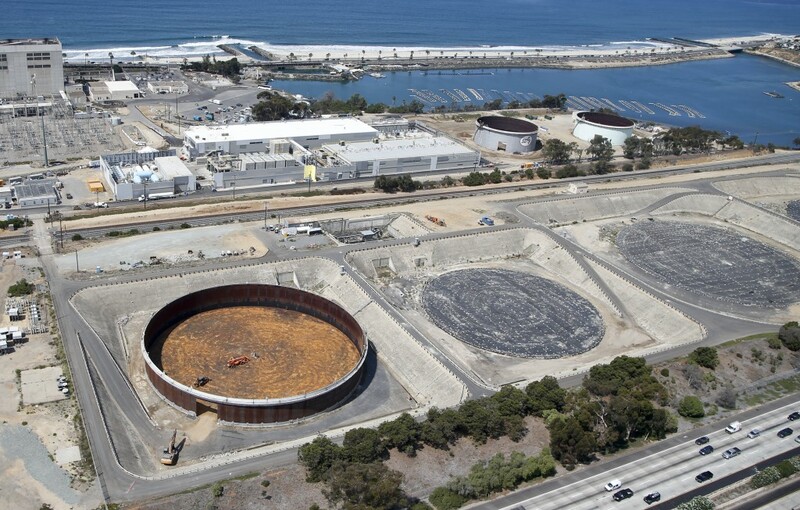 According to a scientific study released Monday, desalination plants worldwide are producing 142 million cubic meters (5,014 million cubic feet) of brine daily — about half more than previously estimated. The report by researchers from Canada, the Netherlands and South Korea claims that would be enough to swamp Florida in a foot of brine every year. Manzoor Qadir, assistant director of the U.N. University's Canada-based Institute for Water, Environment and Health, said this is particularly important in countries producing large volumes of brine such as Saudi Arabia and smaller neighboring Gulf states.